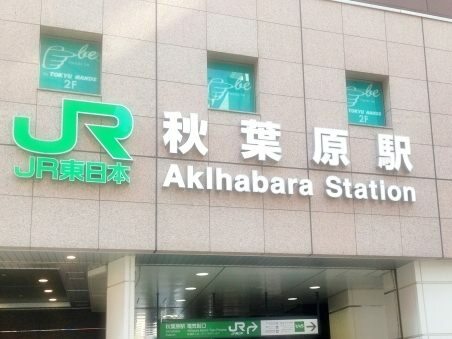 Akihabara is a train station on Yamanote Line (refer to #116) . 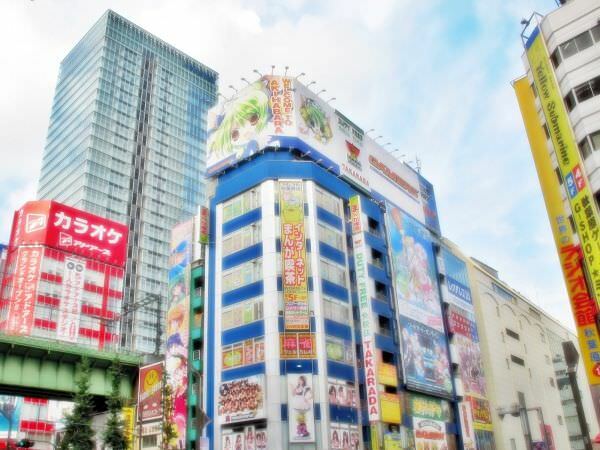 Nowadays, it is known worldwide as the center of Japanese otaku culture and attracts lots of people who are interested in "Cool Japan" from all corners of the world. The town was once known as the forefront city in the field of electric appliances. Akihabara is often called "Akiba" and the letters "AKB" in AKB48, arguably the most popular Japanese idol group in history, stand for "Akihabara".